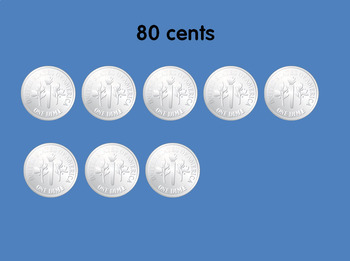 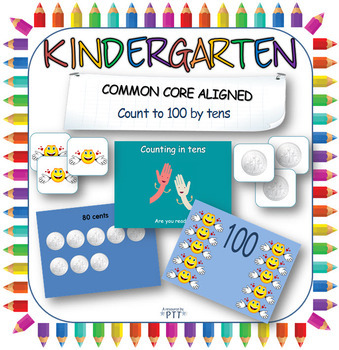 This is a set of printables and interactive whiteboard activities that will help students count to a hundred by tens. 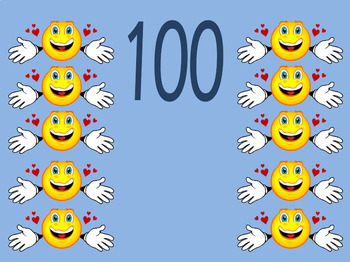 Counting on and back by tens: with both hands - visual cues to help the children understand the concept of counting in tens. 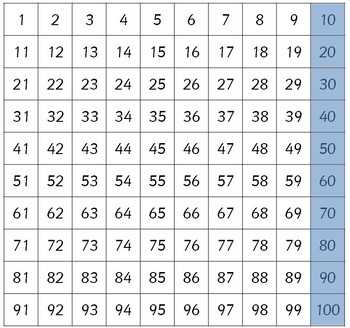 Counting by tens number grid to 100: number grid with animated colored squares to demonstrate counting on in 10s.